Destiny 2 players have finally completed the seventh and final Niobe Labs puzzle—you know, the one that was apparently so hard that Bungie had to give up hope of anyone solving it. This success is not the result of any last-minute Sherlockian breakthroughs, however, but because the puzzle itself was broken. 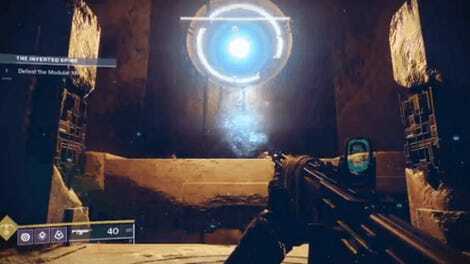 A string is a term in programming which describes a series of characters in sequence, like the word “puzzle” or the sentence “this puzzle made my eyes melt out of their sockets.” Someone at Bungie probably deleted it by accident, but there’s no explanation as to what it was, how it might have helped, or why they didn’t notice it earlier. 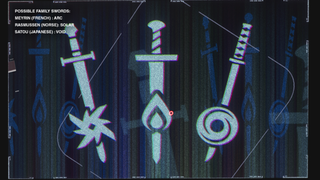 This clue, as well as the other clue below that players already had, led to subreddit r/raidsecrets combining their knowledge, and to streamer xGladd and his team finally solving it once and for all late on Friday night. The reward, after all that work, was a Legendary Emblem and an Exotic Ghost Shell. Worth it? Maybe not, but at least we can all move on with our lives now.